Clean, quite low rise in a beautiful neighborhood. 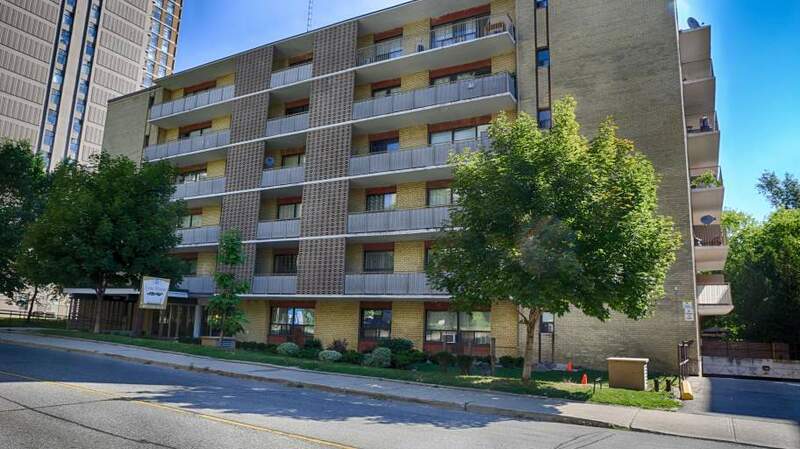 Very close to TTC and shops, including Lawrence Square. 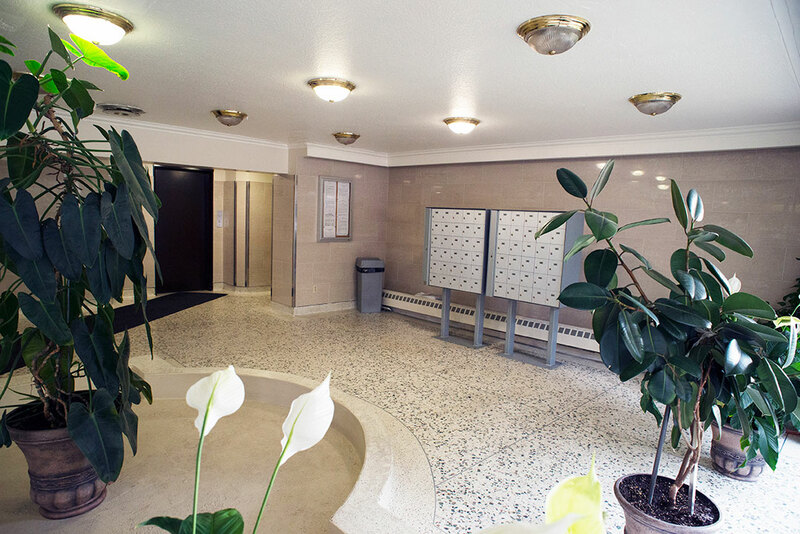 Underground parking and modern laundry room. 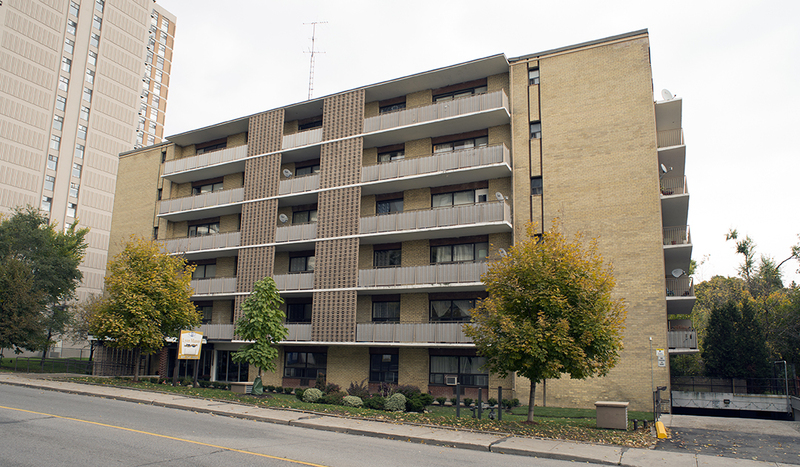 101 Marlee is close to Eglinton West Subway stop.Clean, quite low rise in a beautiful neighborhood. TTC bus stop at building North and South.Very close to TTC and shops, including Lawrence Square.